It looked like after the observatory tour and star party for humans, the BGO robot resumed its imaging campaigns. 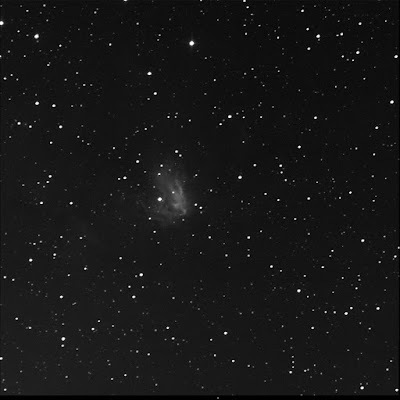 For me, it acquired NGC 1491. 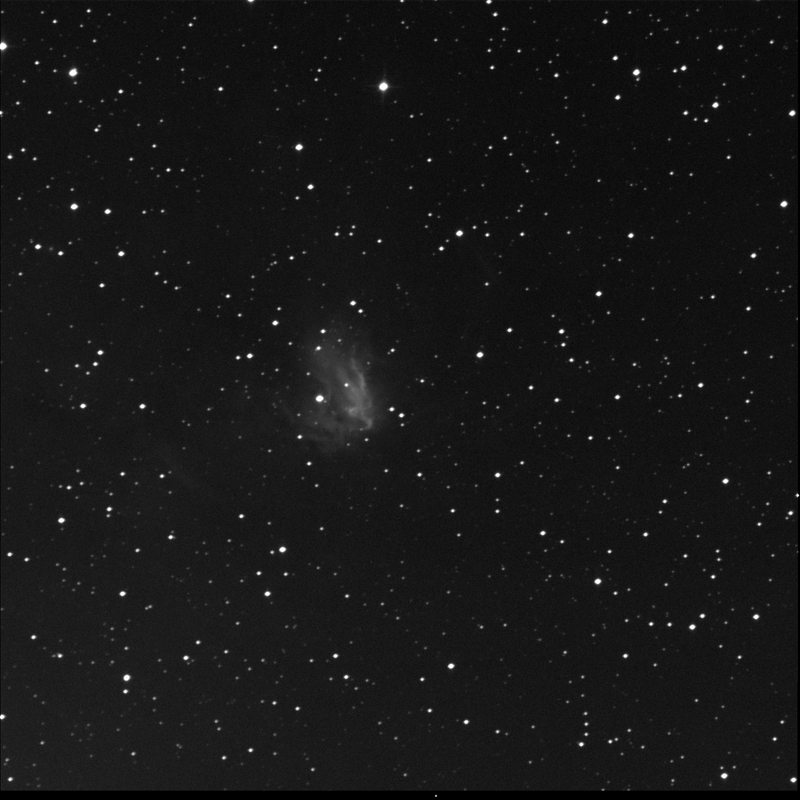 A diffuse nebula in Perseus. Another of the RASC Finest NGCs. A curious shape. I can see hints of things far from the central object. Played with the colour and hydrogen-alpha data on 20 Sep.